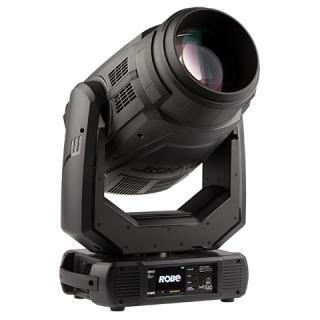 The RTI NEO SIX is a whitelight RGB beam array with analog modulation and six beam outlets. 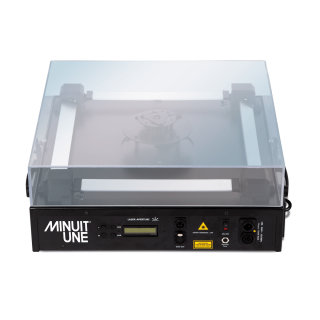 It is controlled through DMX and thus is suitable for easy implementation to existing lighting setups. Each beam output comes with its own XY scan set with 45 kpps@8° ILDA. 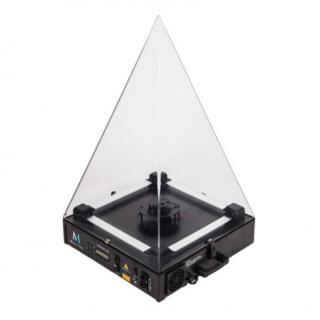 Besides the single beam, the RTI NEO SIX offers 10 standard preset patterns like a square, a circle, a triangle and others which can be displayed by all six laser outputs. The RTI NEO SIX is equipped with 6 RGB laser diode modules. Each RGB module is balanced at a power of 135 mW / 638 nm red, 70 mW / 520 nm green and 95 mW / 450 nm blue for a brilliant white balance. Powers are measured after apertures and are balanced on manufacturing. The RTI NEO SIX is controlled via DMX thus it is possible to create many different chaser, beam and fan laser light effects. Most important settings can also be adjusted via integrated display. 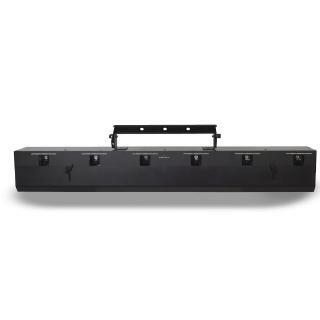 The beam array can easily be integrated into an existing lighting setup. 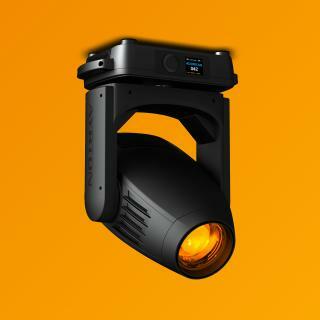 A great visual effect for stages, live gigs, nightclubs, show productions and any event which requires a unique visual enhancement.